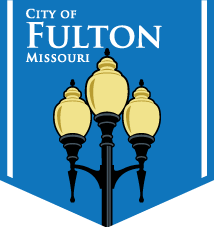 On Tuesday, April 5, 2016, City of Fulton residents will be voting on a proposed half-cent sales tax for parks and stormwater improvements. Below is an informational video detailing the purpose of the sales tax. Also, the City will be hosting an informational forum on the Parks and Stormwater Sales Tax proposal. 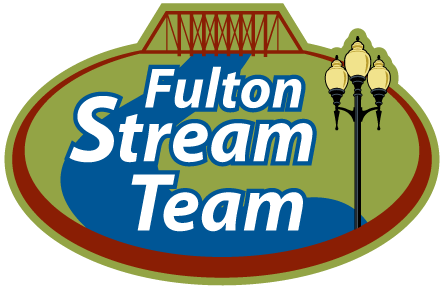 It will take place on Monday, February 22 at 6 p.m. in City Hall.